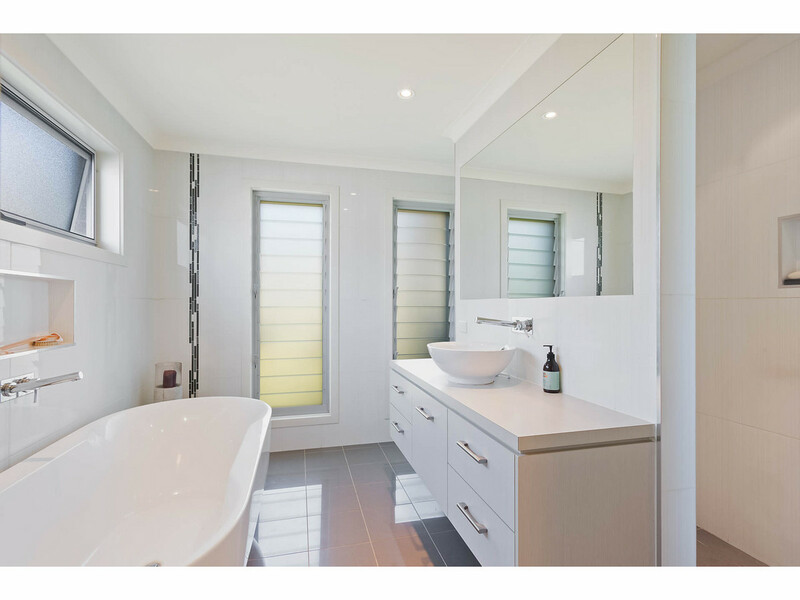 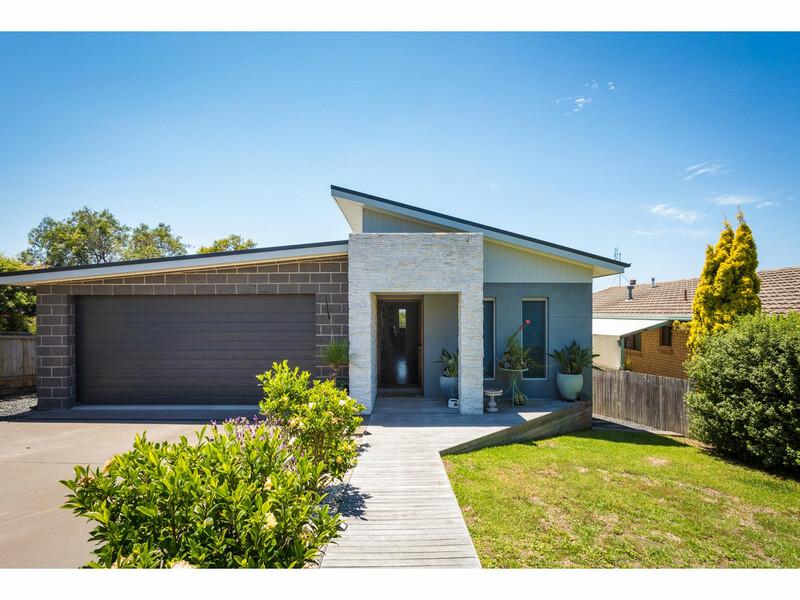 Ticking all the boxes, this fabulous contemporary home offers location, size and sheer convenience. 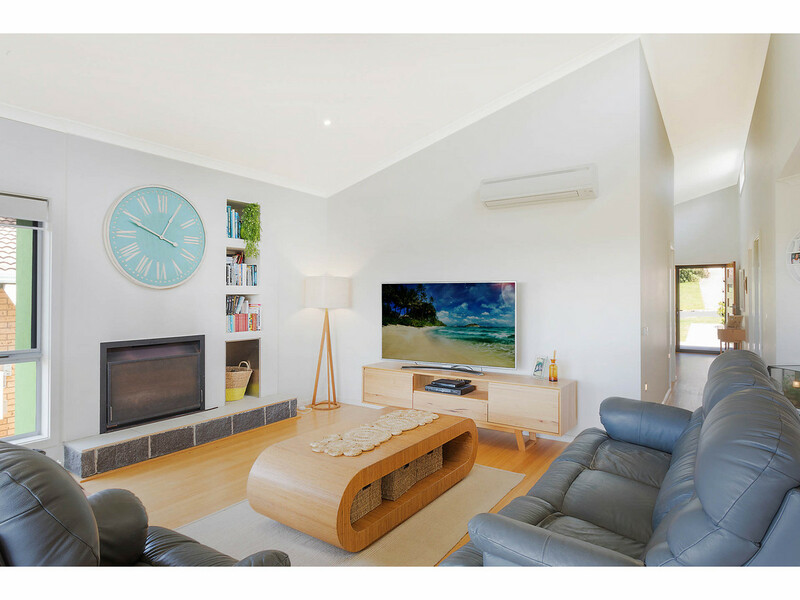 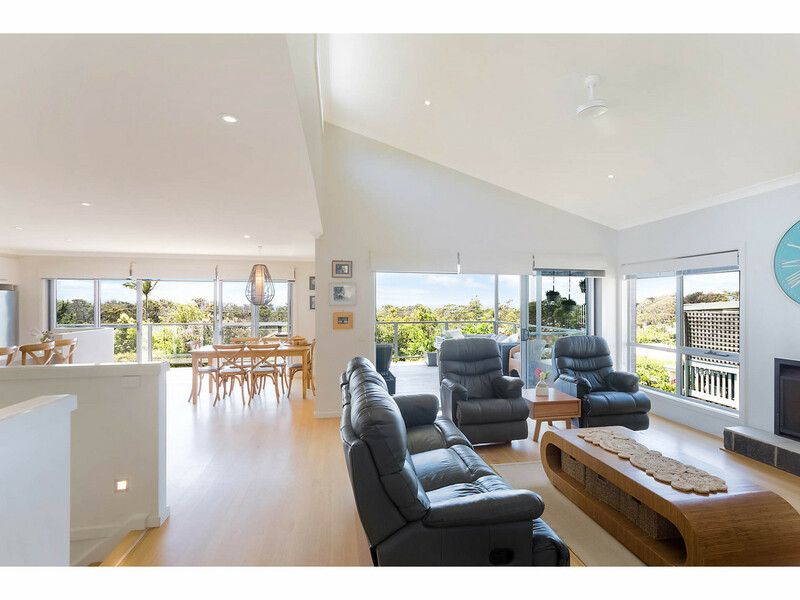 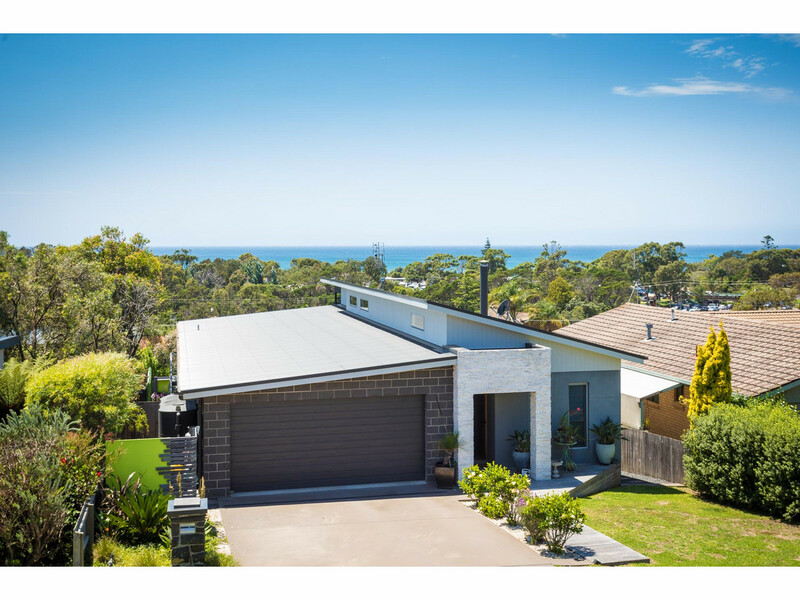 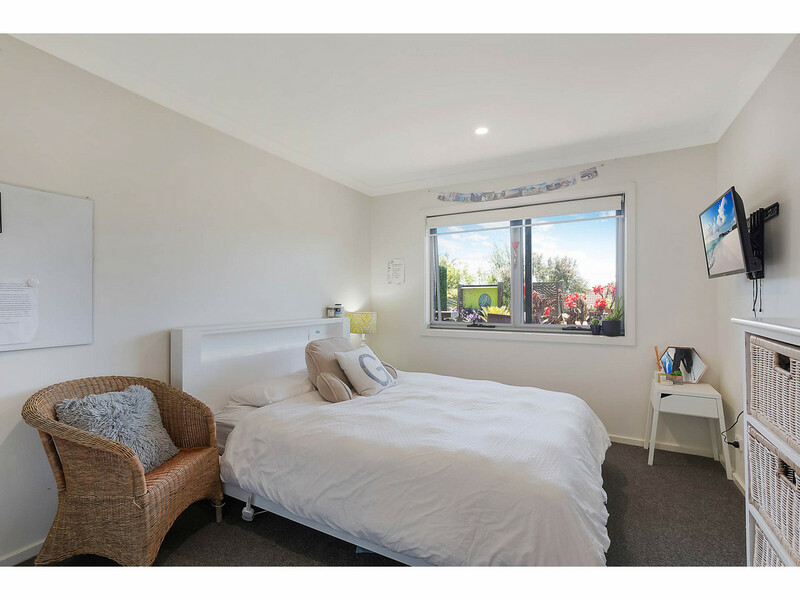 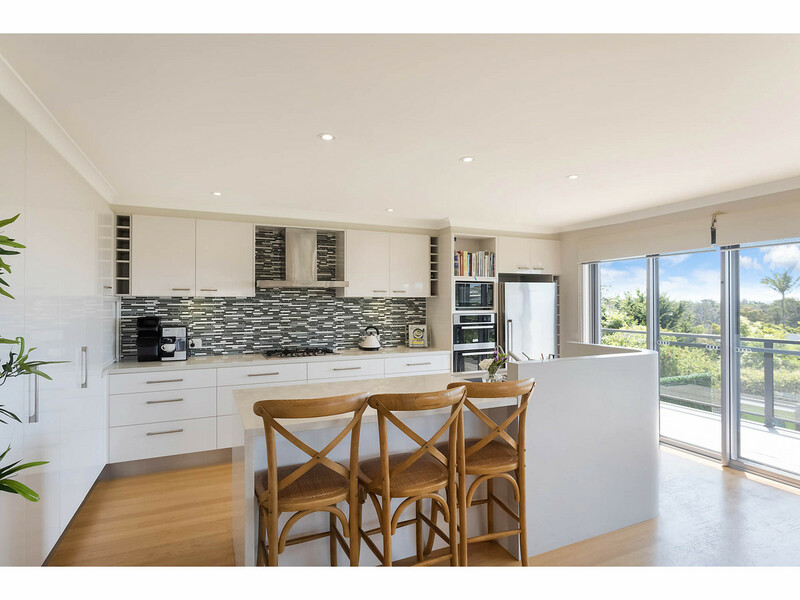 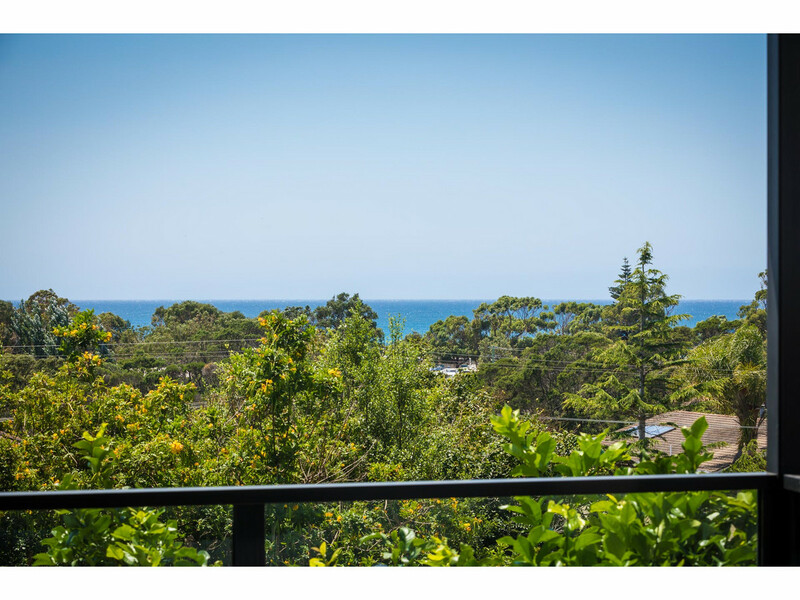 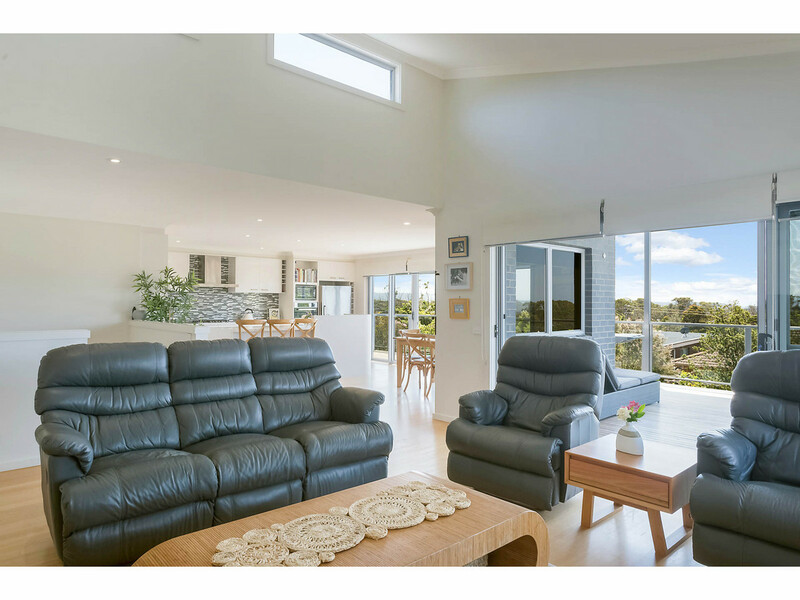 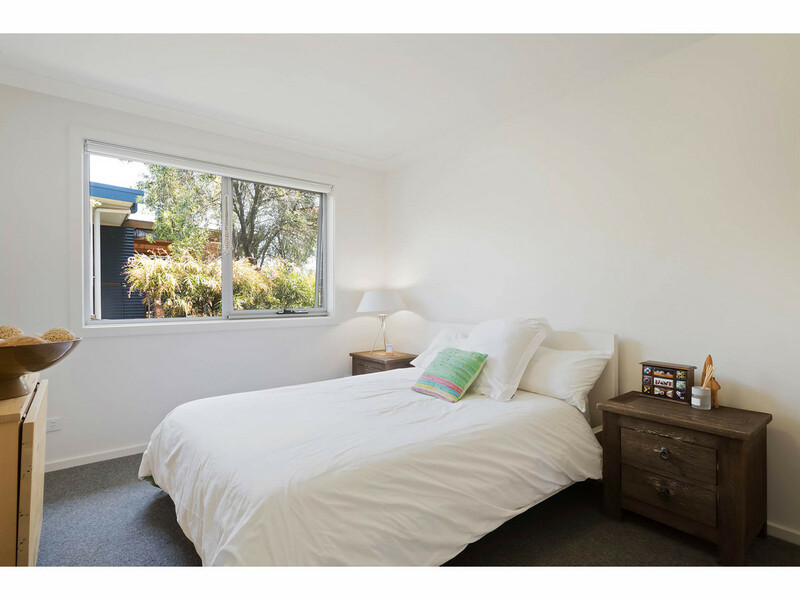 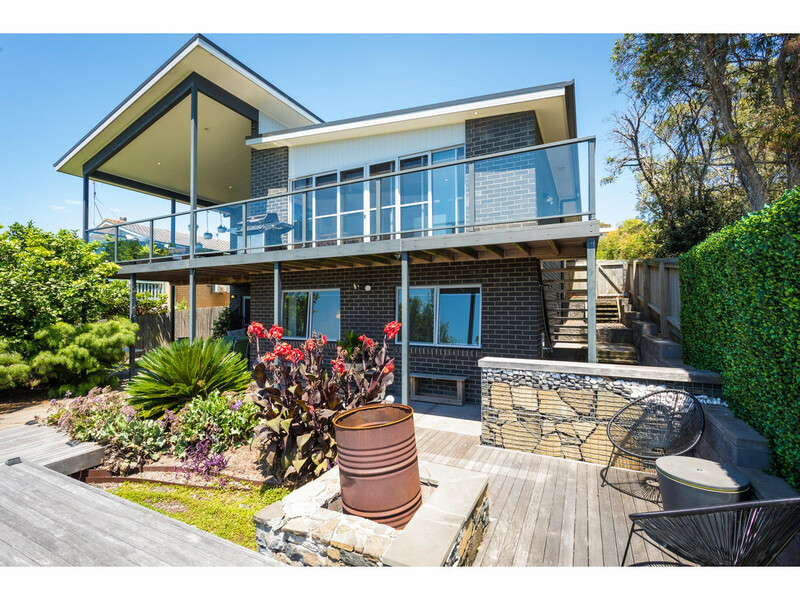 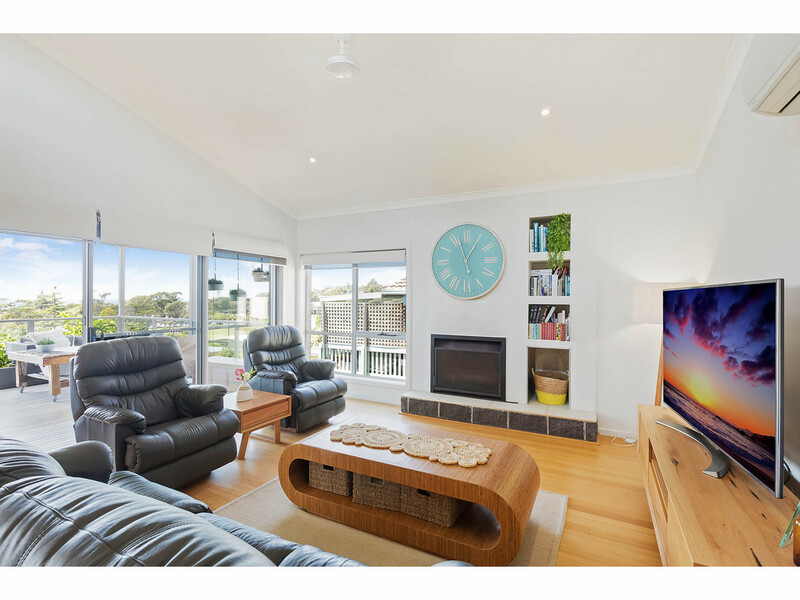 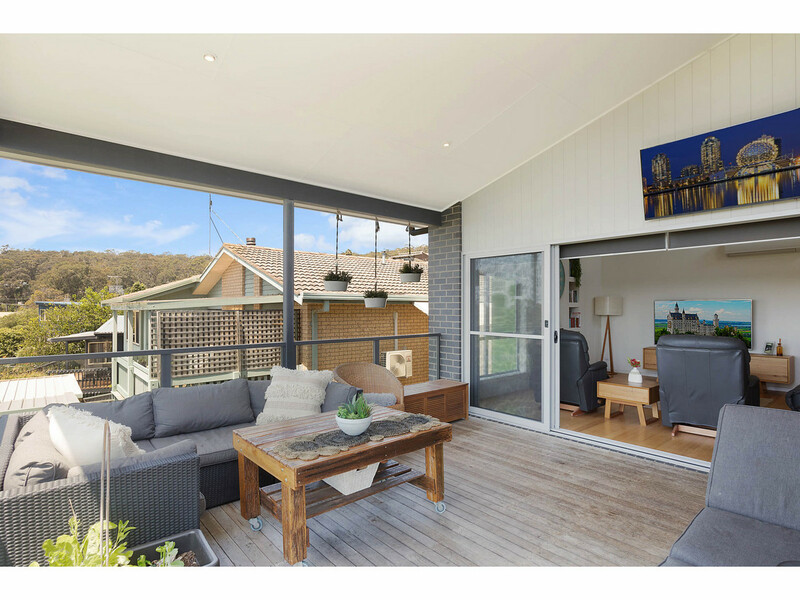 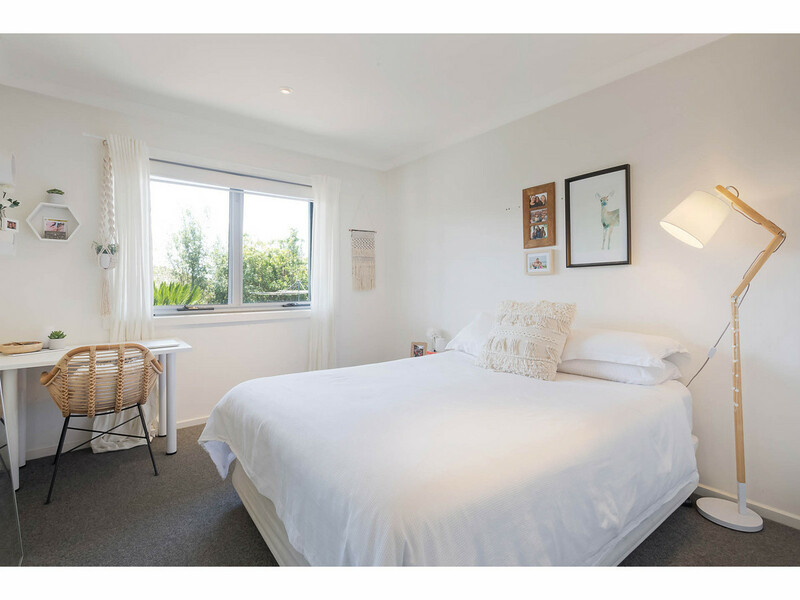 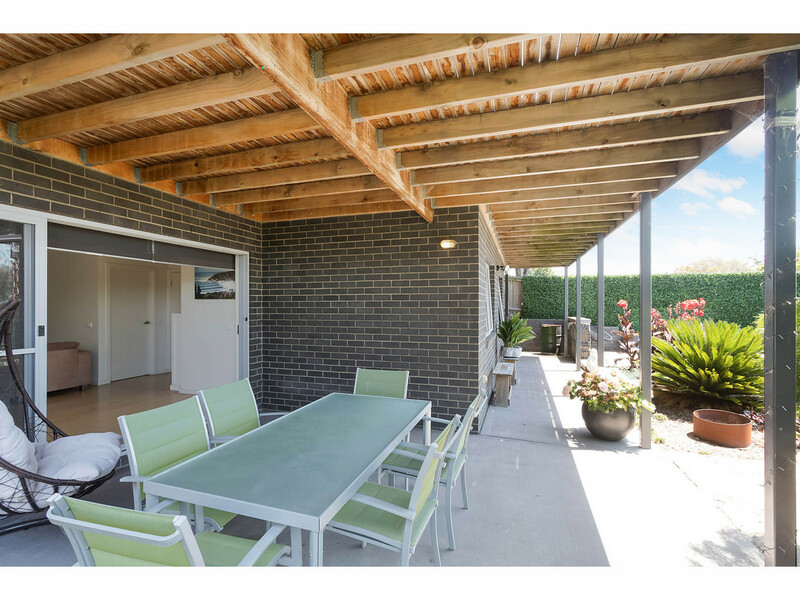 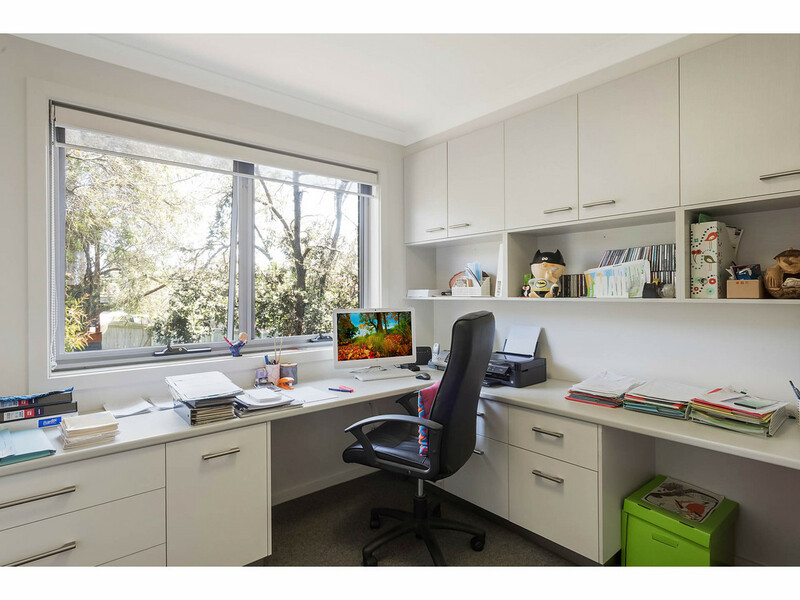 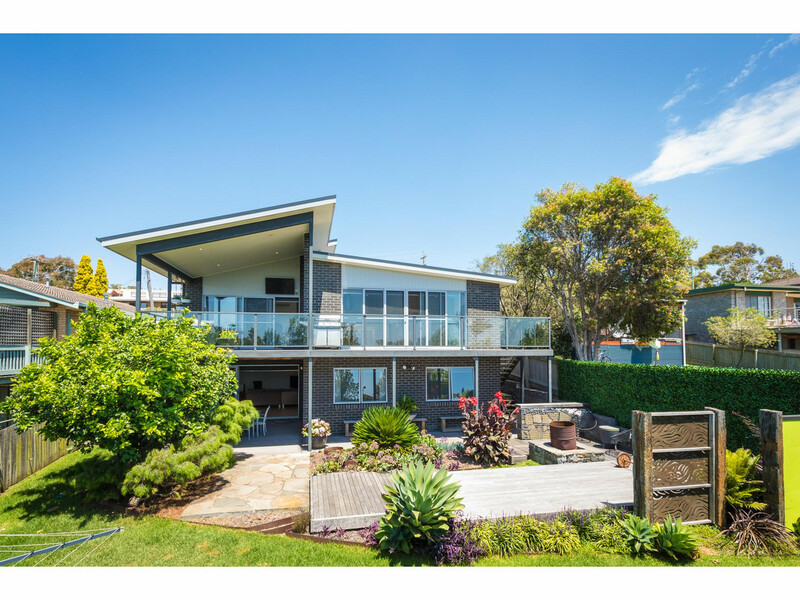 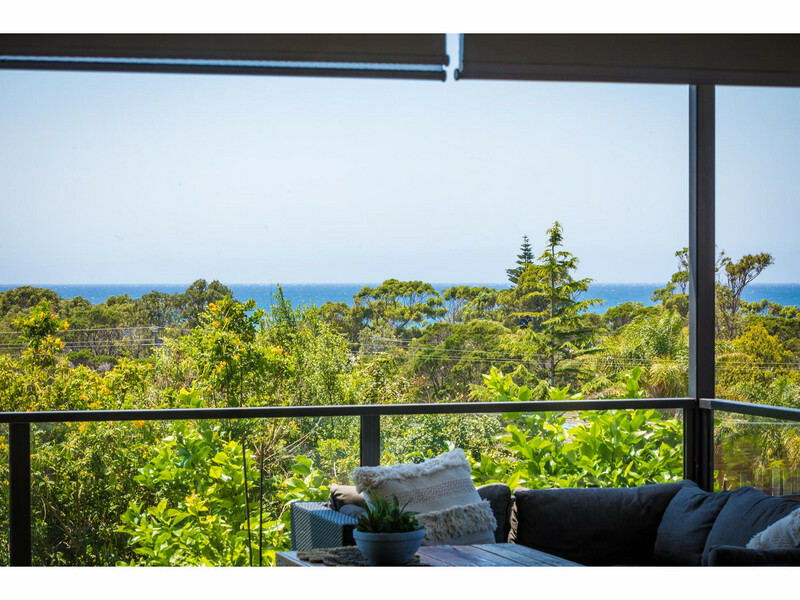 Enjoy wonderful warmth and natural light from the north sun and a lifestyle where you are within a few minutes walk of Lumen Christi College, Pambula Beach, Surf Life Saving Club and the spectacular River Mouth. 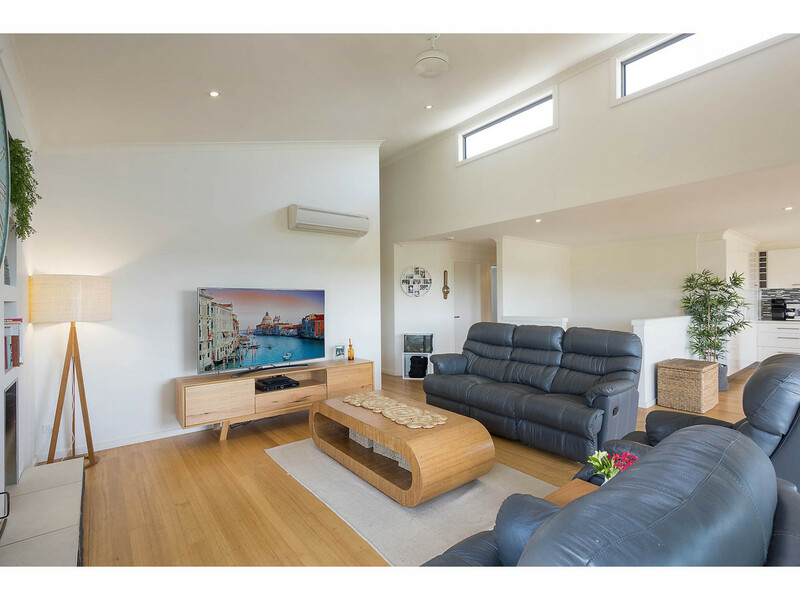 The impressive stacked stone entry draws you into the home where the internal features include soaring raked ceilings, highlight windows, timber floors, quality kitchen with stone benches and main living area with central open fireplace. 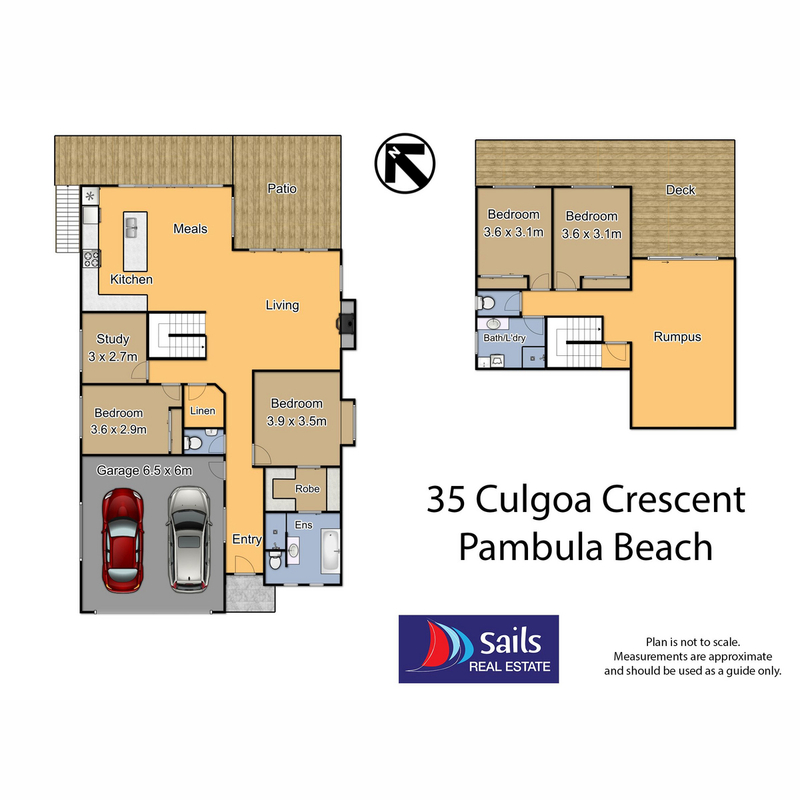 Accommodation includes 4 bedrooms plus home office with built in cabinetry. 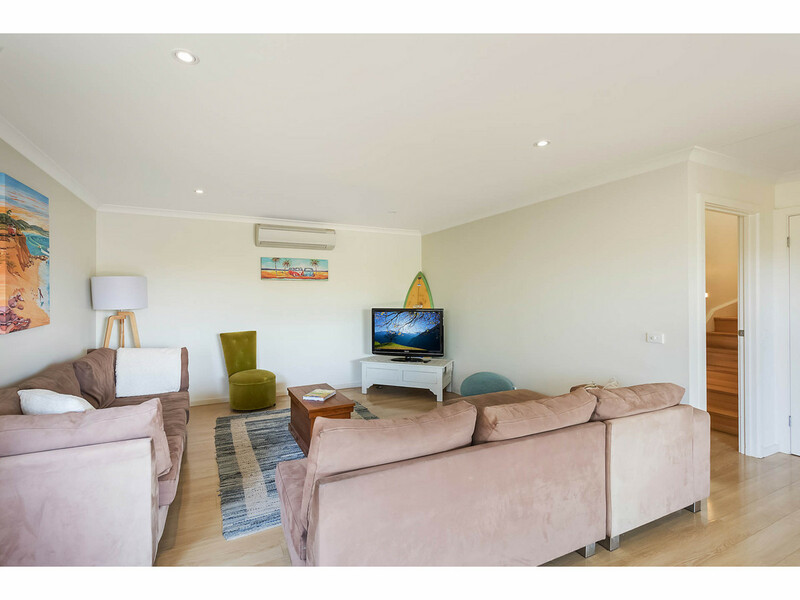 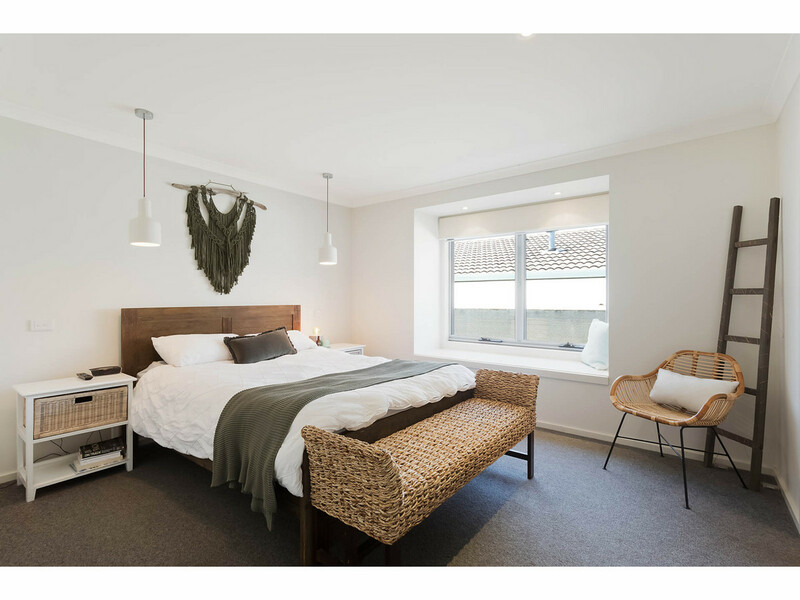 The floor plan has been purpose designed to provide separate zones perfect for teenagers or guests, with spacious bedrooms, bathrooms and living areas over two levels. 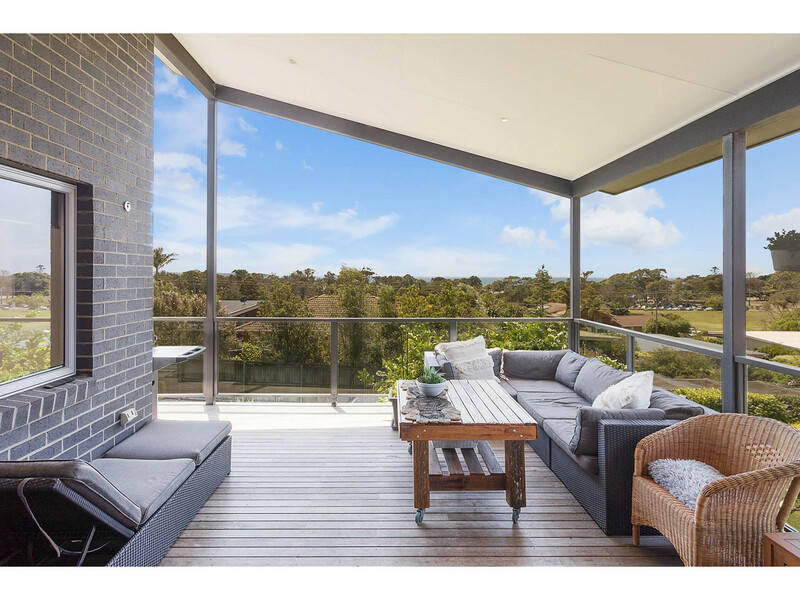 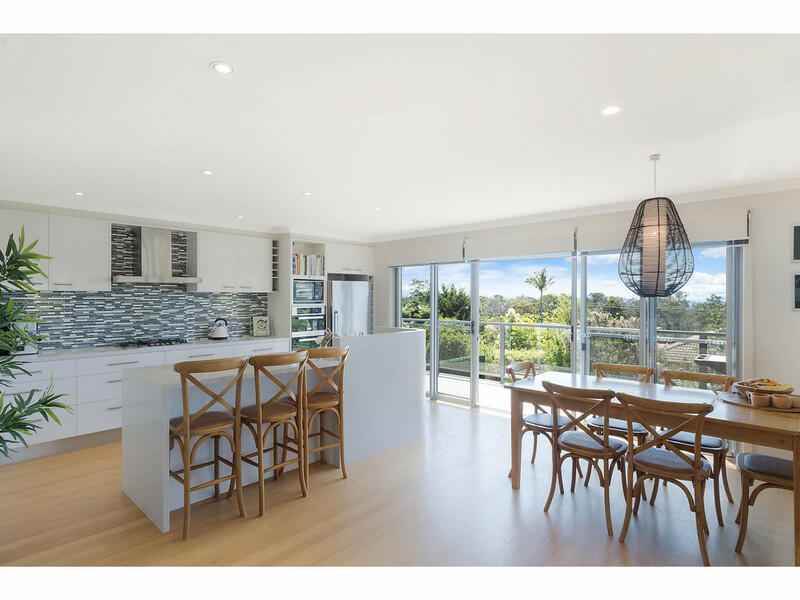 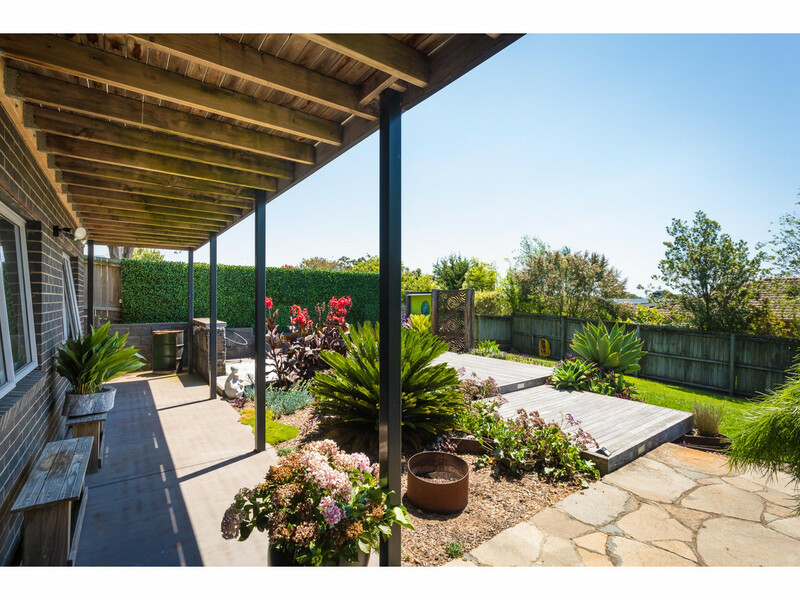 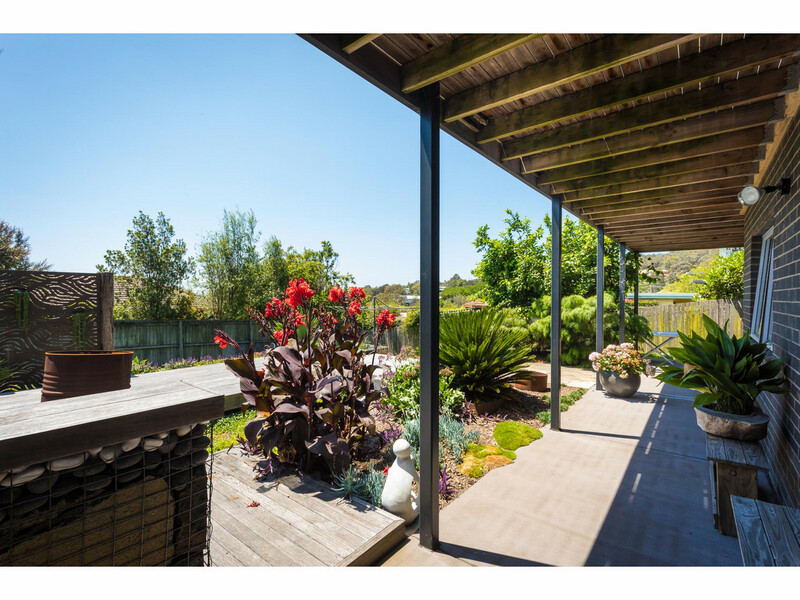 Enjoy outdoor entertaining on the large alfresco balcony overlooking ocean views and professionally landscaped gardens surround a stunning private courtyard.